EarthTeam’s mission is to empower teens to become lifelong environmental stewards through experiential education, skills development, and the building of community connections. Building on our history of providing experiences in natural settings, our vision is to take environmental education to the next level by providing hands-on training to address urban sustainability issues that are increasingly relevant to students, schools, and communities. Our intent is to position ourselves to build on long-term relationships to realize new opportunities in two fronts: (1) the current needs of public schools to implement new environmental education and common core standards and, (2) the growing demand for environmental monitoring services (waste, energy, water conservation) in agencies, schools, community organizations, private homes, and businesses. Our new Sustainable Youth Program (SYP) builds partnerships to connect environmental education with community needs. SYP will focus on the opportunities offered by urban environments to integrate applied environmental literacy with environmental services provided by trained students and professional staff working together as small “social enterprises”. The program will focus on leadership opportunities for teens and will offer hands-on experiences to help youth learn skills, gain confidence, participate in meaningful projects, and explore career opportunities. This is a win-win proposition for all partners, as we believe that environmental education needs to connect eco-literacy with local urban environments as the context for learning sustainable practices for improving the lives and health of our youth, their families and our cities. SYP will be developed while we continue to provide award winning programming to students in natural settings. The program will be implemented in two successive years (2013/14 and 2014/15) and will build on our long standing relationships and many years of experience with over 70 public schools and dozens of teachers and partners in Alameda and Contra Costa Counties. 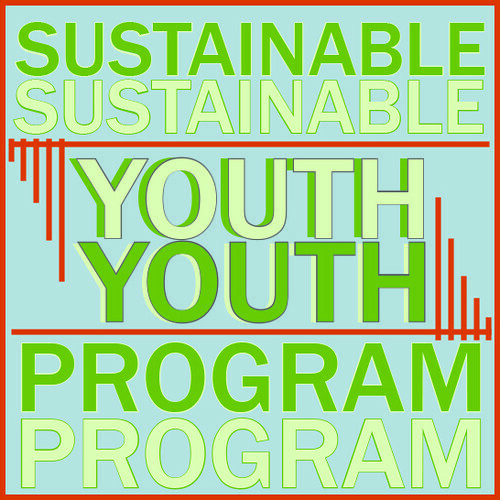 Want to support the new Sustainable Youth Program? Donate today!